Get ready for Cat Jump: Fun Game Free - Time to jump and pump the little kitten up!! 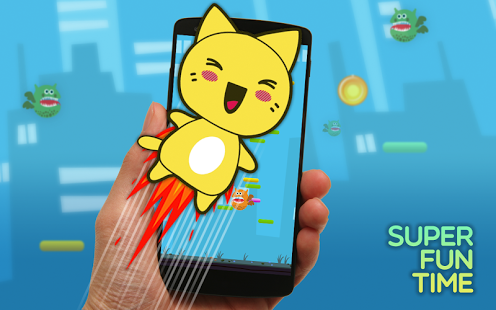 Help the little kitty jump from platform to platform, collect tons of powerups, avoid monsters, obstacles and reach for the sun! Super content updates with new features and levels coming every week! 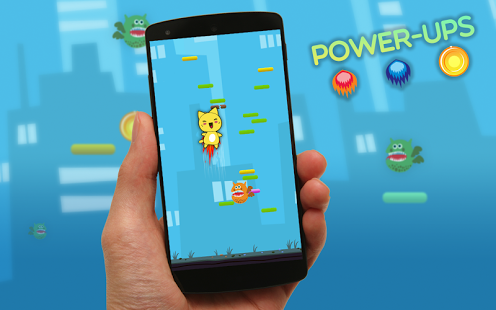 - Awesome 2d graphics, not to mention the cute cat! 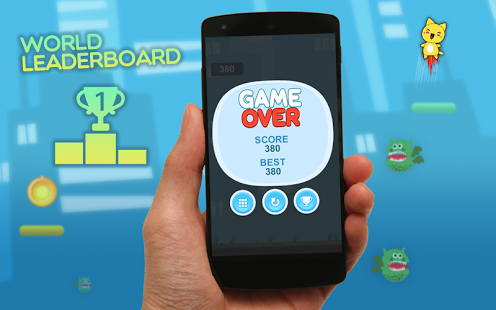 - Fun and casual gameplay, mega addictive! Thank you very much for all your support and in our games!